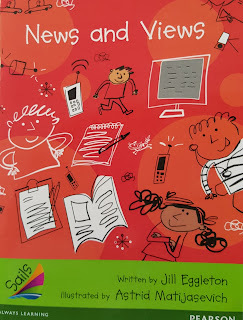 After reading 'News and Views' by Jill Eggleton and having robust discussions, the Joy Cowley reading group chose an issue they were interested in and shared their opinions. If robots took over all the jobs in the world families would have no money to pay for food, water, electricity, clothes, homes and others. If all the jobs in world were filled with robots, kids might not be able to go to school and adults wouldn’t be able to earn money. Robots can be dangerous too. People could be injured or worse and this is why humans should have jobs not robots. Many Dolphins are held captive in aquariums and they are not too pleased about it. People don't even care about the lives of dolphins, they just care about money. There should be some people in the world that actually care about dolphins. A dolphin lives until around 40 years old but some don’t live that long because of their conditions. Dolphins are very special animals, there is nothing like them. Scientist say that they are very new to the deep blue ocean . They are wicked enemies with sharks. Dolphins protect the people of the land. So that is why we should respect dolphins and keep them in their natural habitat. I agree with Tom. We just took away the crocodile’s homes and we’re not giving them any love. We’re just putting them in zoo’s for people to WATCH them! In my opinion, croc’s should roam free in the wild. Imagine if you were a croc, what would you do?....That’s right, nothing! Because there isn’t anything you can do. But it’s up to us to decide. I agree that kids shouldn’t have mobile phones. Mobile phones might be very useful but they are very expensive. You could use them in an emergency or if someone's hurt but you can get really bad brain wave headaches as well. Headaches can last for 5-15 minutes. If you have a mobile phone you wouldn’t spend much time with your family. You would miss out on family activities because your texting friends. Overall I think kids shouldn’t have mobile phones because they might break them and they would always want the latest phone with the latest features. I disagree, robots should not take over! I think it's a good idea to give robots some jobs but not too many. It will not be good if robots take over because if that happens humans will not like to work anymore and they will become very lazy. Robots are man made and they can’t correct mistakes and might end up making an error and parents can get fined for them. Unlike humans, they can correct mistakes they make. Robots are dangerous and there are chances of robots exploding but humans won’t explode. Overall I think robots shouldn’t take over, it's not a good idea at all. You can build them if you like but do not let them take over. 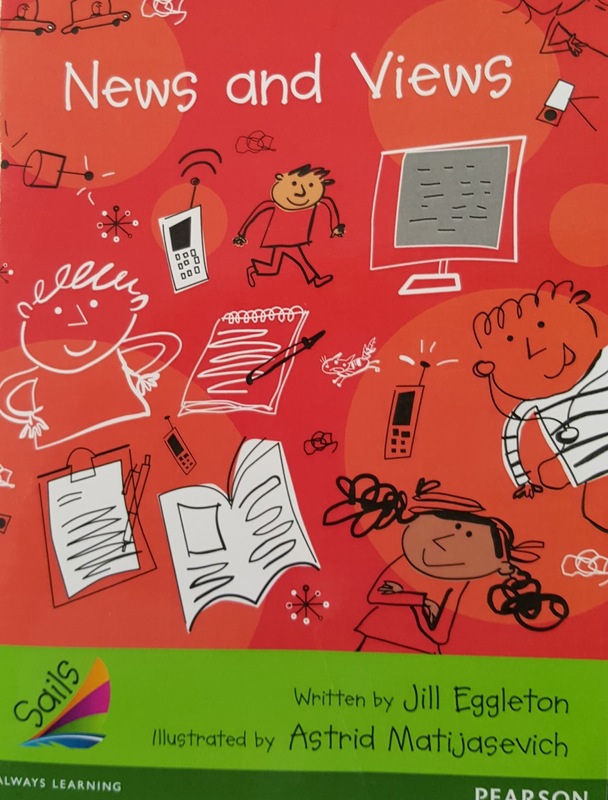 I agree that kids should have mobile phones because if they’re in an emergency or in danger they can communicate with one another. Children should have a mobile phone because they can help keep kids safe even though they cost a lot of money. I disagree because kids can have accidents when they get hit by a car, get cyberbullied and also they can get headaches from playing games or watching videos for too long. Kids would spend a lot of time on their mobile phones and don’t realise the problem of their battery running out. Mobile phones can get hacked by strangers in any app they’re on at any time. For example, when they are playing games or watching videos. Overall I think that kids shouldn’t have mobile phones.